I used Dynamic light, Camera+, and PicFrame. Great triptych! 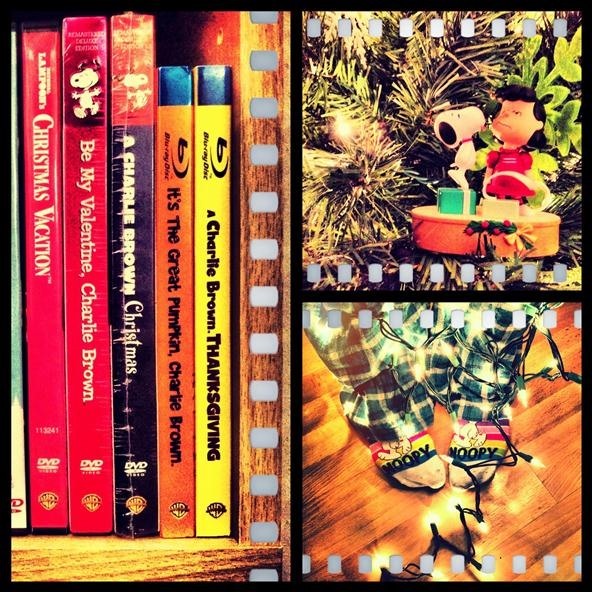 I loved watching "A Charlie Brown Christmas" as well. Actually, all of the Charlie Brown specials were so great to watch during the holidays. I love how cohesive all of this is.